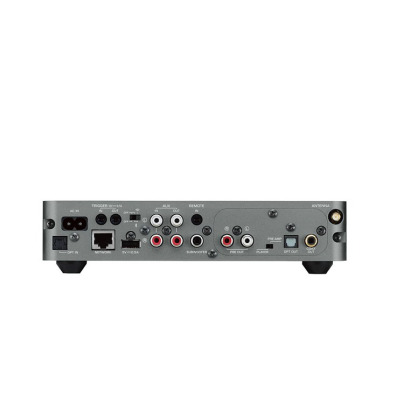 Connect your existing home theater AV receiver or Hi-Fi system to this compact preamp, then use your Wi-Fi network to access all of your music from a simple app. Add other MusicCast speakers, sound bars or receivers for wireless multiroom audio playback. 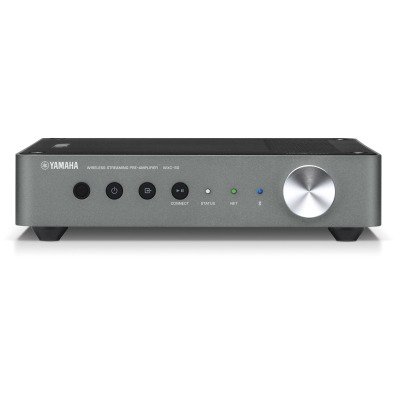 In addition to Wi-Fi, this preamp also supports Bluetooth® and AirPlay®, allowing for greater wireless connection flexibility.